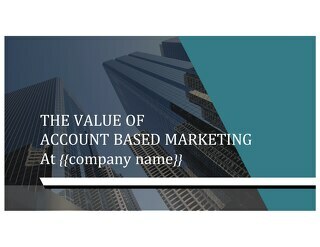 Good Account Based Marketing doesn’t just happen. 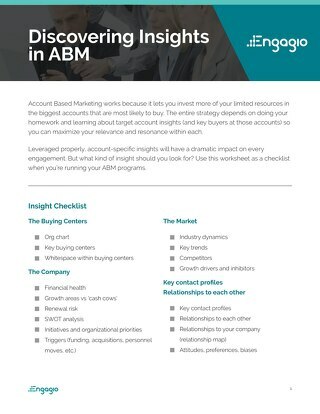 B2B marketers must first build a solid foundation to support their teams in an account-based world. 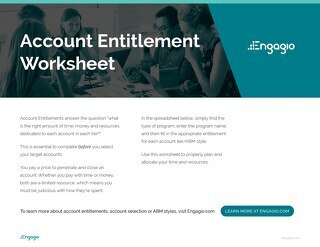 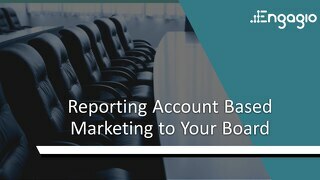 When account-level information is spread across numerous disconnected systems and leads don’t tie to accounts, you’re unnecessarily wasting your time, energy and resources. 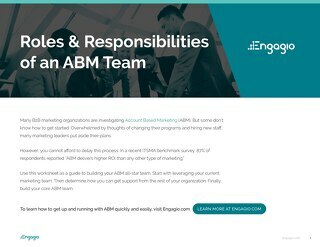 Stale data and duplicate records cause just as much of a problem for ABM teams. 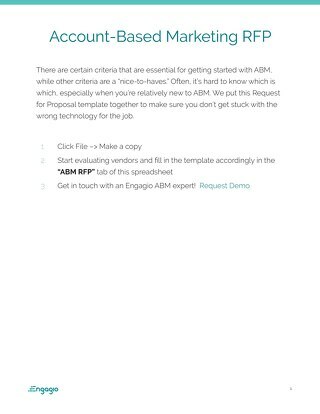 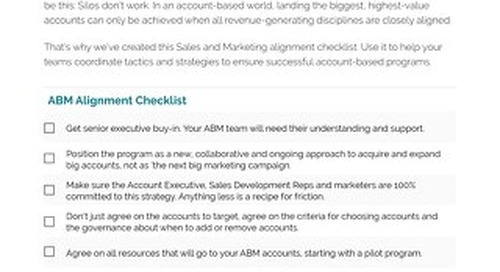 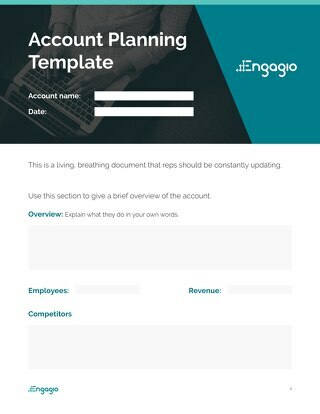 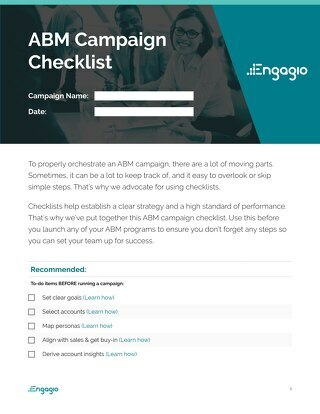 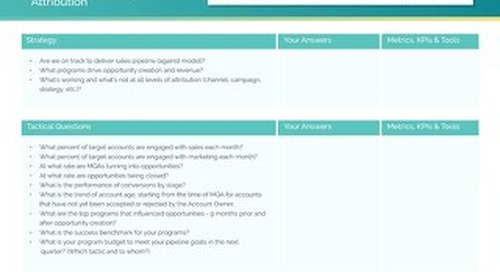 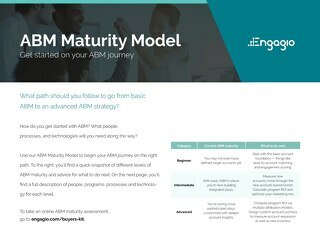 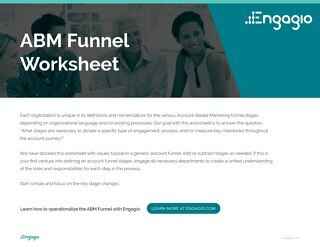 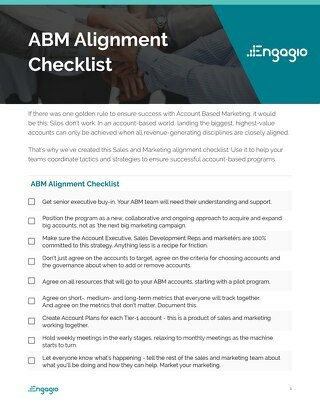 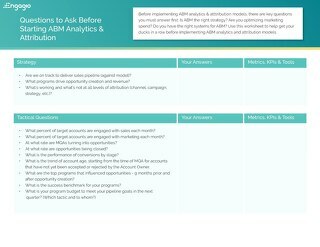 Use this checklist to ensure a solid foundation for ABM success.